Because it is a difficult task to lead an authentically spiritual life, some seek an easy religion. There is the religion of the upwardly mobile: succeed in this life and be religious too. There is the heresy of making excuses for whatever we would like to do: God wants me to be happy so it's OK to indulge as long as I don't hurt anyone. But, in reality, with this attitude we hurt ourselves. The soul becomes dull and dead to the Life of God. 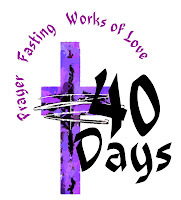 During Lent, we have the opportunity to draw up a plan of mortification for each day. 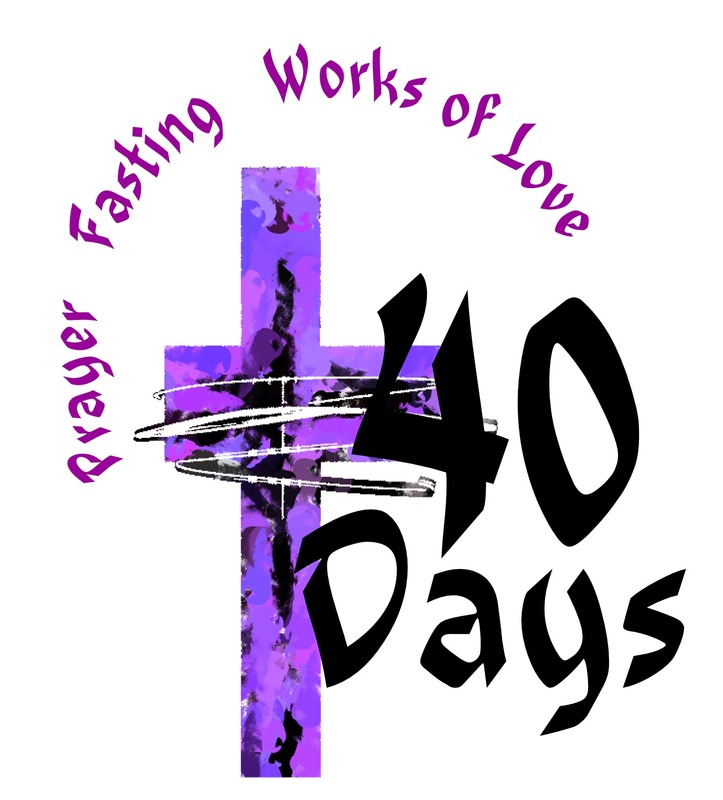 This along with our prayers will enable us to know God's Life and Love.